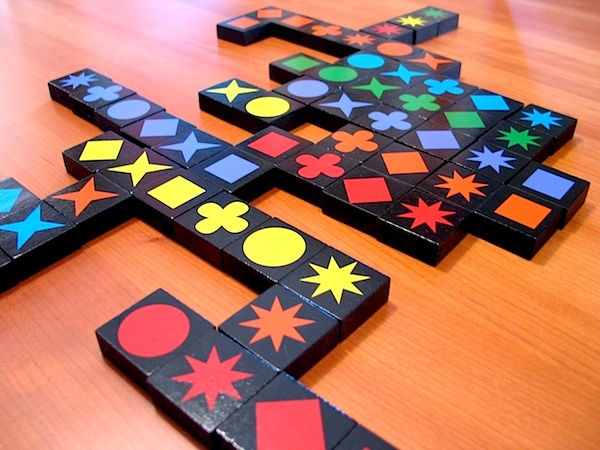 Qwirkle was only released in 2011. I have played it with 2 and 4 players and the game plays well with both these numbers. The wooden tiles are of excellent quality and once a few tiles get placed on the table it becomes beautiful to look at. Just look at the photo below (Marquant). The only thing to keep in mind with this game is that someone needs to keep a record of the score using a pen and paper after every turn. It’s an excellent family game and I even managed to play it with my dad! Although i am a bit burnt out on Catan i still think that it’s an excellent introduction to the world of board games. It is a highly interactive board game with a lot trading of resources between players, blocking of other people’s routes, stealing their cards and a LOT!!! of dice rolling. The rules are straightforward and the cool thing is that, as i mentioned above, in Catan you are always interested in what’s going on even when it’s not your turn. Other players’ actions may affect you and you have things to do during their turn. 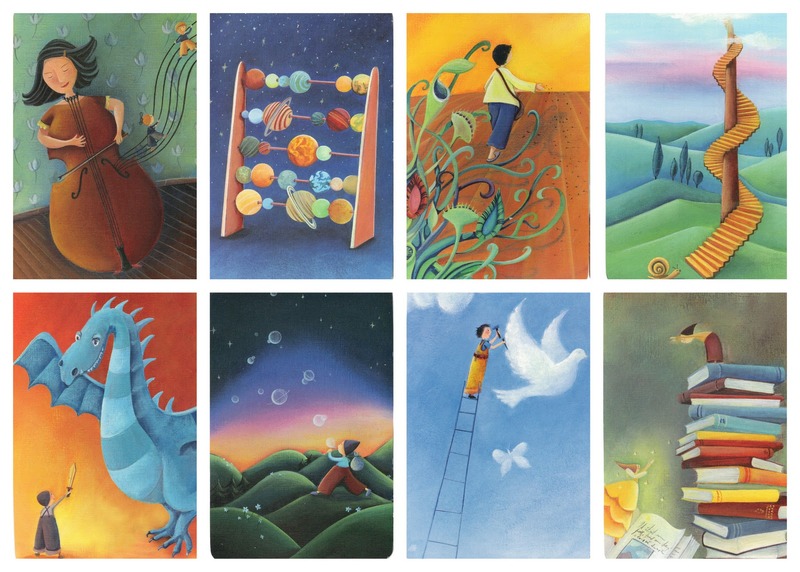 Dixit is currently one of my favourite party games. The rules are ridiculously simple as it mostly relies on people’s imagination. I can’t recommend this game highly enough both as a family and as a party game. The picture cards are of a high quality and extremely creative as you can see from some of the pictures below. It’s a game which plays better with 5-6 players even though its makers claim that it’s playable with 3 and 4. Board games? You mean like Monopoly? In 2007 i bought Catan on the XBLA marketplace (the downloadable videogames service on the Xbox 360). 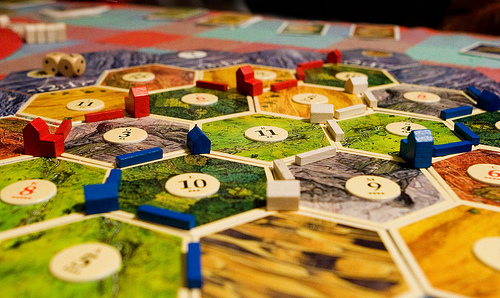 Catan was the video game version of one of the most successful board games of all time, Settlers of Catan. It was my first experience with the “new” generation of board games. 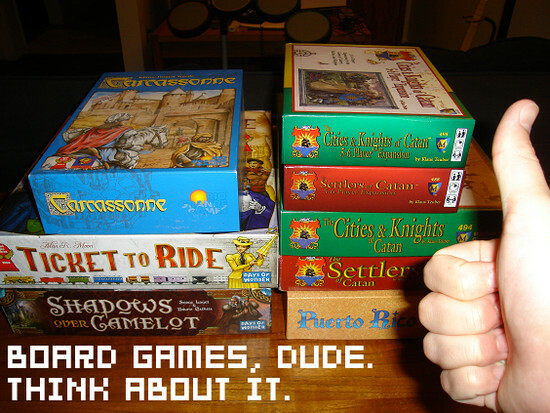 I bought a few more XBLA versions of board games like Ticket to Ride, Lost Cities and Carcassone soon after that. Settlers of Catan was the ideal springboard into a hobby which in Cyprus has not taken off. There isn’t a great awareness of these board games as people tend to either not to play at all or do play but more traditional games such as Monopoly and Pictionary. This lack of interest and awareness is quite strange because there are many Cypriots who are fanatical about board games such as tavli (version of backgammon) and card games like pilotta and poker. So today I would like to spread some board game love around. There are some excellent family and party board games out there which can be tracked down online relatively easily. All these games have simple rules so they are very easy to get into, even people who have never played before. Unlike older games like Trivial Pursuit, most of these board games only require a time investment of between 30mins to 90mins maximum. So they are easily playable even on weeknights. In addition most of them are designed in such a way so that all players are usually active or have an interest during another player’s turn. There is always something to do. Above all, board games offer a fantastic excuse to get some friends together to have lots of wine as well as laughs. It’s a great way to socialize with people. This week is dedicated to family and party games which can accommodate up to 6 players. Why am i reading about it? 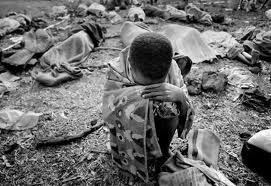 As i mentioned in Monday’s In-Depth reading post i want to explore certain subjects and the first is the Rwanda Genocide which took place in 1994 when around 20% of the country’s population is estimated to have been killed within 100 days. Between 500,000 to 1,000,000 people. 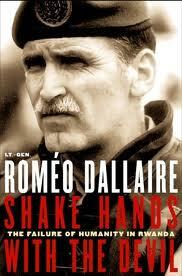 I had read Shake Hands With the Devil a few years ago which was written by Romeo Dallaire. 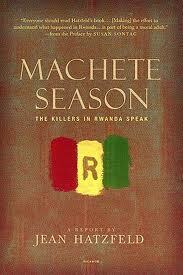 Dallaire was the Commander of the UN Assistance Mission for Rwanda at the time of the genocide. It’s a tremendous and disturbing book to read. 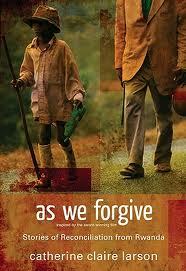 My only other experience with Rwanda, was the film Hotel Rwanda. 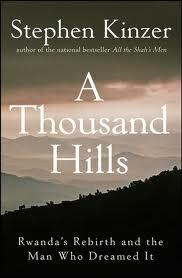 I am not just interested in what happened over those 100 days but in the aftermath of the genocide as well. The reading list comprises of 4 books, 1 article and possibly a re-read of Shake Hands With the Devil . 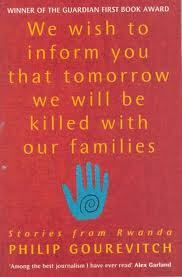 I am starting with We wish to inform you that tomorrow we will be killed with our families, by Philip Gourevitch. A weakness (and strength) of my reading is that I’m interested in a wide variety of subjects. It can be on topics I’ve never read anything about before and never will again. Fiction and non-fiction alike. But I don’t mind. 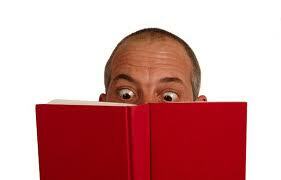 Even though it’s easier for the information to stick when your reading is more focused (e.g. only Sports books) I don’t mind since I find the “journey” of reading enjoyable and rewarding enough. At the end of the day, i don’t think it’s about the names and dates. It’s about the issues and the ideas which will stay with you. However, I would like to be more focused every now and explore subjects which interest me. Subjects which warrant the extra effort and time. It can be on specific periods in history. It can be on football tactics, or fiction books written by the same author. I have already settled on a few topics and I will posting the first one this week along with the planned reading list.